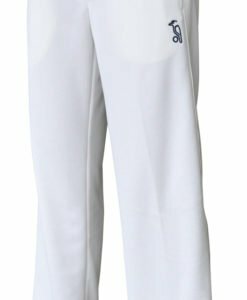 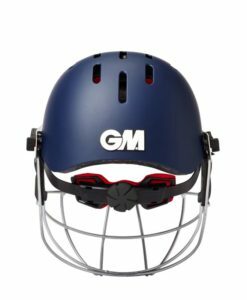 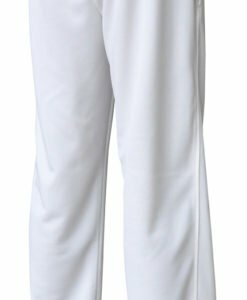 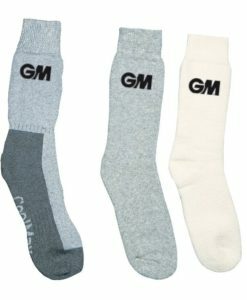 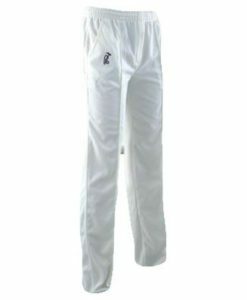 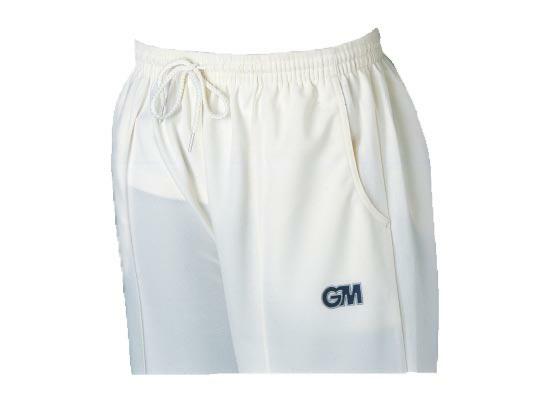 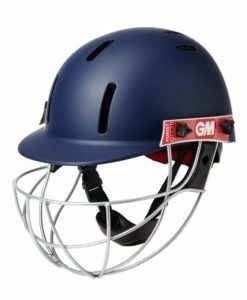 A great fitting and comfortable cricket trouser for ladies from GM, the Premier Ladies Cricket Trouser is very durable as well. 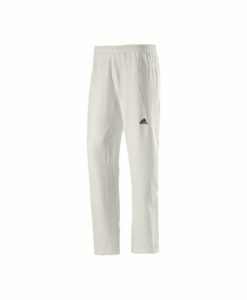 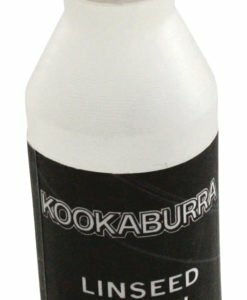 It comes in 100% woven polyester with a fully elasticised waist. 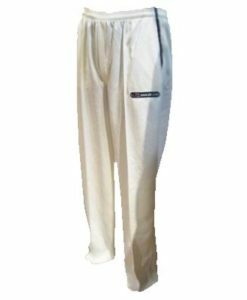 The unfinished hem can be customised and the trouser comes in many sizes and you can buy it from VKS’s online site and get amazing discounts.